The Tennessee Board of Law examiners recently released results from the July 2017 bar exam and Belmont University’s College of Law first-time test takers achieved a 92.5 percent pass rate. 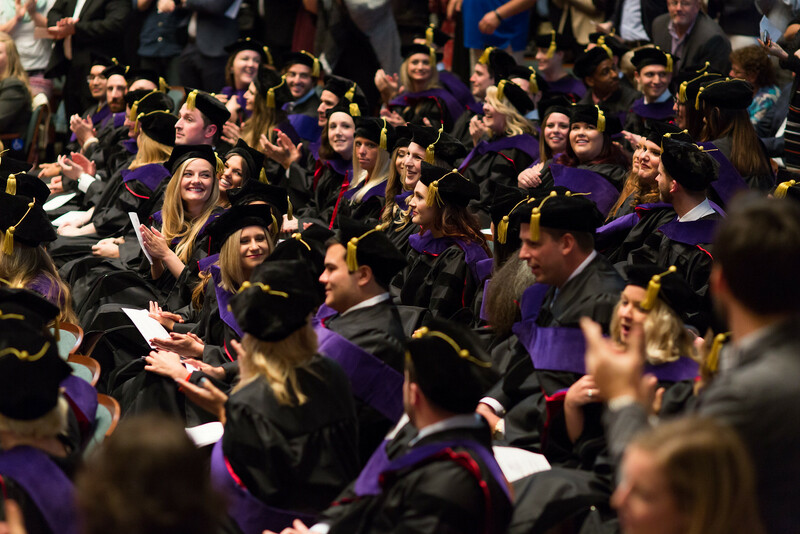 This pass rate surpasses the state average 83.1 percent, of all ABA law schools. Belmont marks a three-year pass rate average of 91.1 percent for first-time test takers on the Tennessee bar exam. In addition to Tennessee, members of the Class of 2017 were successful on the state bar exams of Florida, Indiana, Kentucky, South Dakota and Wisconsin, passing at a rate of 100 percent. The overall pass rate for the Class of 2017 is currently 94.4 percent.